The importance of accurate, clear and consistent translations of pharmaceutical texts is undeniable. Patients, carers and healthcare workers utilize these translations in order to take their decisions about treatment, and bearing in mind that any mistake could negatively impact on a person's health. Pharmaceutical translations are specific because of the complicated regulations governing the pharmaceutical industry. The regulator is usually a government agency such as the Federal Drug Administration (FDA) in the USA, the Medicines and Healthcare Products Regulatory Agency (MHRA) in the UK, the Pharmaceuticals and Medical Devices Agency in Japan or the European Medicines Agency (EMA) in the EU. Of these agencies the EMA is the one that is most involved with translations owning to the nature of European multilingual population. They require translations for many documents and publish a number of templates to be followed when doing translations. Nevertheless, translations themselves are poorly regulated and are done by numerous third party suppliers. 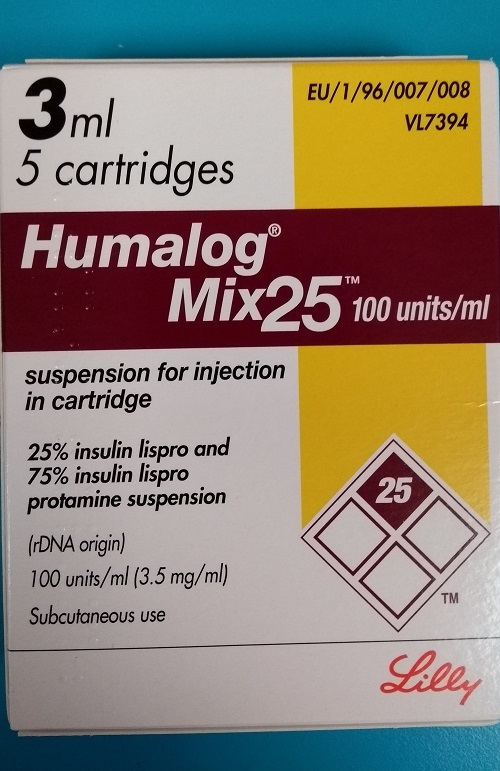 On the other hand, pharmaceutical translations require great precision and employ a specific terminology. Regulatory workflow often requires short deadlines which makes the translation process very challenging. Translation should follow specific regulatory templates, clients' glossaries, correct medical terminology and be in concordance with legacy texts. To be able to maintain a high standard of medical translations, translators need to undergo continuous professional development. They should have necessary linguistic competence, as well as deep understanding of specific field, terminology and regulatory knowledge. Training in required software tools is also important to be able to effectively use translation memories and glossaries, and maintain consistency. The translator of medical texts sometimes encounter doctor notes and records that are handwritten. Translating them is impossible without specialist knowledge. 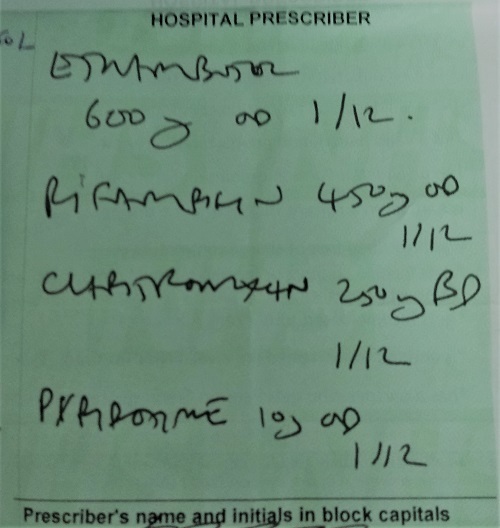 Test yourself and see how quickly you can read the prescription (see picture below) presented to a pharmacist? This one is for treatment of TB, a serious infectious disease. Any mistake would lead to treatment failure and create a potential of aquiring antibiotic resistance.